It never hurts to get new running apparel for workout motivation. Shop our favorite running gear that's seriously stylish and works just as hard as you do. 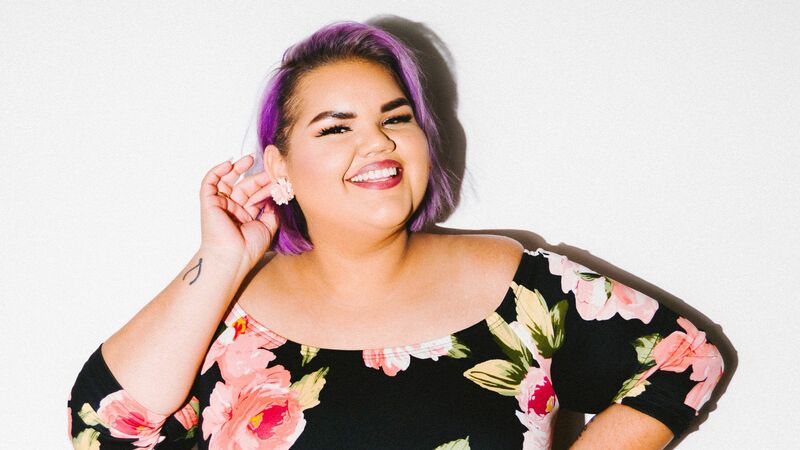 Project Runway Winner Ashley Nell Tipton is designing clothes for curvy women under her new namesake label. 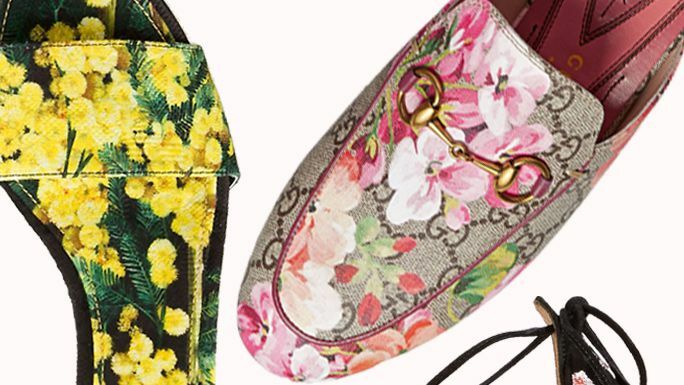 This summer, wear your florals in a new fresh way--with shoes. 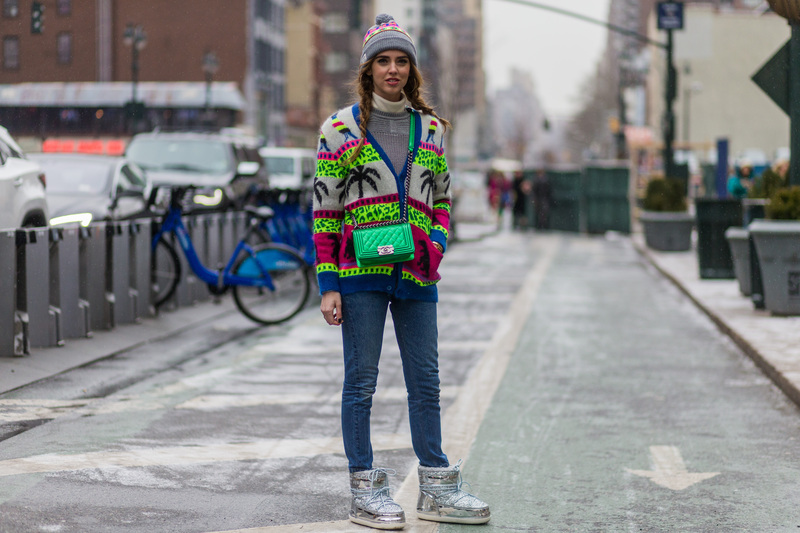 Here are the best pairs to shop now. Disco shoes are the new evening shoe whether you're off to a wedding or a night out on the town with your girlfriends. With a combination of speed, traction and performance, these women's trail running shoes are ready for your next rugged run.